May purchase 1 Certificate! May Purchase 1 addt'l as Gifts! Your skin deserves the royal treatment and At Your Best has you covered with this exciting selection of facial treaments at even more exciting prices! 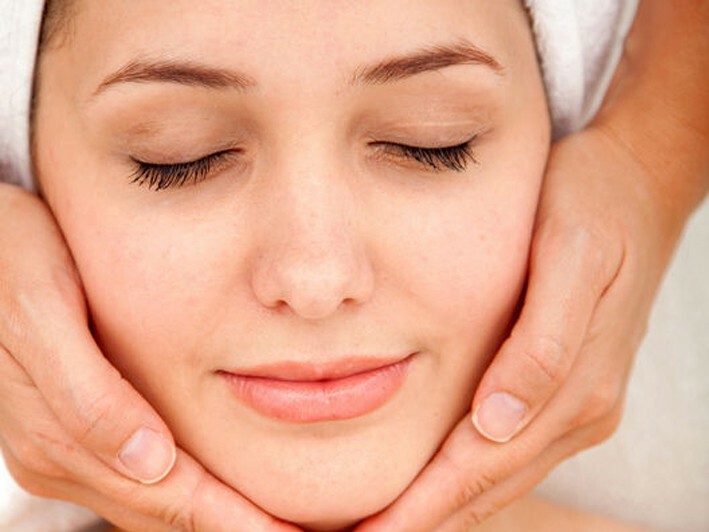 Enjoy a relaxing one hour anti-aging deep cleansing customized facial. Look and feel cleaner and younger. Microdermabrasion exfoliates the outer layer of skin to optimally absorb quality serums and lotions, while the ultrasound treatment shrinks pores and softens skin. Not only is the deep-cleansing facial personalized to your skin's needs, but it provides the type of deep pore cleansing that will leave your visage feeling bright, fresh, and thoroughly renewed. The microdermabrasion will exfoliate dead skin cells to reveal a fresh, new layer beneath. Then, enhance your glow with a customized facial, which provides much-needed serums and antioxidants to improve your allover glow. Or, opt for the customized ultrasound facial, which uses Cavi Lipo technology to rejuvenate you. This treatment is designed to smooth your outer layer.